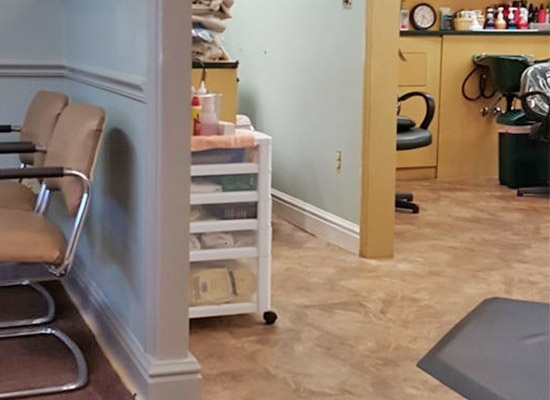 The go-to hair and nail salon in Cincinnati, OH, JW Hair and Nail Salon has been serving clients from the same location for over 13 years. 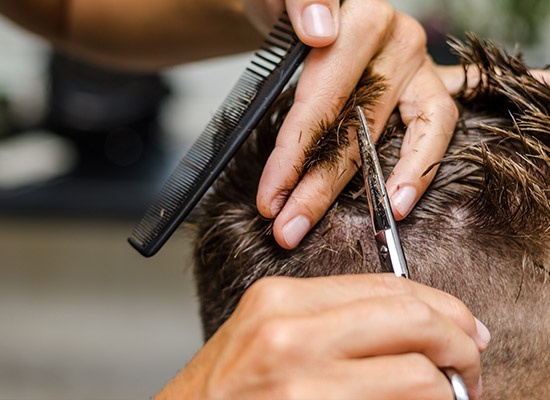 Throughout the years, we have become the preferred destination for haircuts, hairstyles, pedicures, and manicures in the area. We are committed to providing you with the best in beauty services. Visit our hair salon today, and allow us to work our magic on your locks! Our knowledgeable staff has a minimum of 25 years of experience in offering a wide range of salon services. Most of our hair designers are from Dillard’s Northgate. We also have a team of State Board of Cosmetology licensed professionals here to serve you better. Rest assured that with us, you will get complete and effective beauty solutions every time you drop by. You matter most to us, and we always go the extra mile to make sure you are happy with our services. When you choose JW Hair and Nail Salon, you will receive personalized attention that you won’t find anywhere else. You will feel comfortable in our warm and inviting hair and nail salon. For your convenience, we are open Mondays through Saturdays to accommodate your schedule. Call us or browse our website to find out more about our salon services.